So i just got my invitation to the WWDC2012, sadly i wont be able to go there. A single ticket costs $1600. Since last year all tickets where sold out in 12 hours this year Apple is limiting the ticket sale to one ticket per person and max 5 tickets for a company. 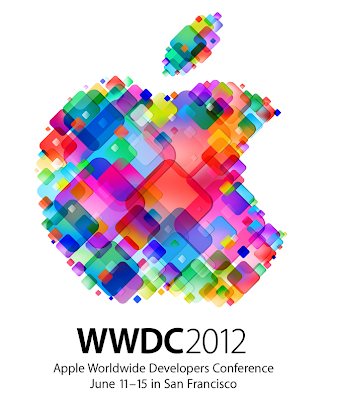 The conference is about Mountain Lion and iOS (maybe iOS6) and is featuring over 100 sessions and the possibility to ask questions to over 1000 Apple Developers. $1600 for one ticket? I'd rather take that money and get a brand new macbook or something. Yeah, 1.6k is shittily expensive. Just, ugh. Understandable, but still very pricey. God, 1.6k just for one ticket ? Sweet jesus!